Welcome to #TRAILERCHEST, where we will be looking at the latest trailer for The Curse Of La Llorona. 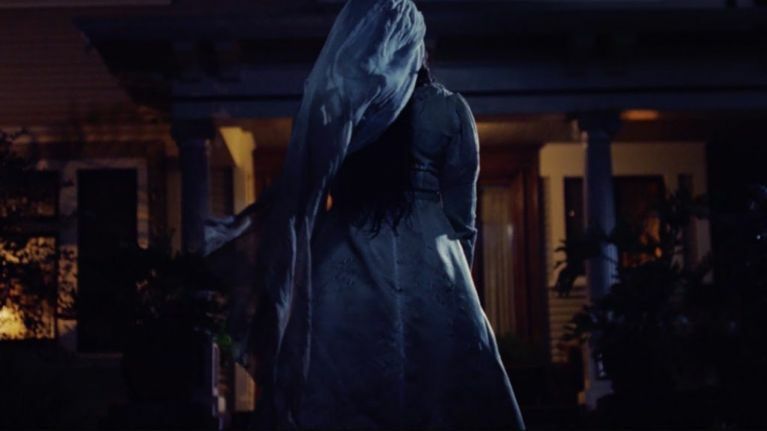 The folks behind The Conjuring and Insidious are kicking off a potential new horror franchise with this one, telling the tale of La Llorona, aka The Weeping Woman. She is a horrifying apparition, caught between Heaven and Hell, trapped in a terrible fate sealed by her own hand. The mere mention of her name has struck terror around the world for generations. In life, she drowned her children in a jealous rage, throwing herself in the churning river after them as she wept in pain. Now, her tears are eternal. They are lethal, and those who hear her death call in the night are doomed. The movie is set in 1970s Los Angeles as La Llorona stalks the night and hunts for children. The director clearly did a great job here, because he has been offered The Conjuring 3 off the back of this one. We've said it before and we'll say it again, 2019 is going to be a great year for horror fans! The Trailer Of La Llorona.